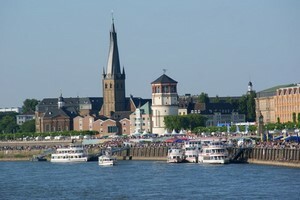 Compare prices on car hire in Germany from all the major brands and find the best deals. When you book through us, unlimited mileage and insurance are always included in the price given. Germany lies to the north in central Europe and is – with its 82.5 million inhabitants – Europe’s second most populous country (after Russia ).As a result of 2 World War II the country was in 1949 divided into two parts: West Germany and East Germany. The two parts were, however, gathered again in 1990. At the same time the foundation, which since 1961 had divided the old capital of Berlin in two, torn.The areas where the wall stood, including at the Brandenburg Gate, is currently one of Germany’s premier tourist attractions. 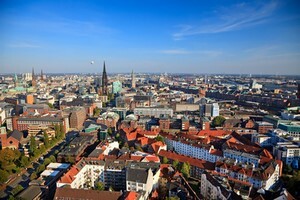 Germany has a common border with Denmark , the Netherlands , Belgium , Luxembourg , France, Austria , Czech Republic and Poland .Both east and west of the Danish border, the country’s coastline – in the east of the Baltic Sea and the west towards the North Sea. The landscape in the northern part of Germany is relatively flat, but the farther south you get, the more rugged it is – and the border with Switzerland and Austria are the Alps of Germany’s highest mountain, the Zugspitze (2,962 m).What else affects the landscape, the large rivers (Rhine, Danube, Moselle, Elbe, etc.). 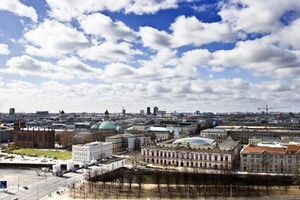 Germany is located in the temperate climate zone. In the north it is typical coastal climate, while the rest of the country has a continental climate with hot summers and relatively cold winters. 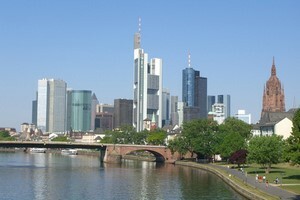 The largest cities are capital Berlin (3.3 million inhabitants) and Hamburg (1.7 million inhabitants).Among the country’s other large cities, these include: Munich , Cologne , Frankfurt and Dusseldorf . 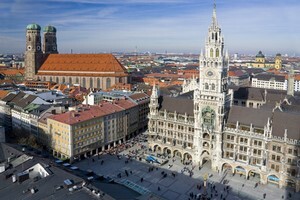 The busiest airport is Flughafen Frankfurt am Main (which is also Europe’s second busiest).Then follows Flughafen Franz Josef Strauss in Munich. There are also major international airports in Hamburg and Dusseldorf .The capital of Berlin’s main airport is Flughafen Tegel. A large new airport (Berlin-Brandenburg) is under construction and will replace the Tegel and other airports in Berlin (Schönefeld and Tempelhof). Try the search engine on and be surprised by the low prices you find on car rental in Germany. When you rent a car through Car-hire.net you are guaranteed a low price, since we compare multiple providers of car rental at the same time. Some of the companies we compare include Avis, Alamo, Budget, Hertz, National and Europcar.